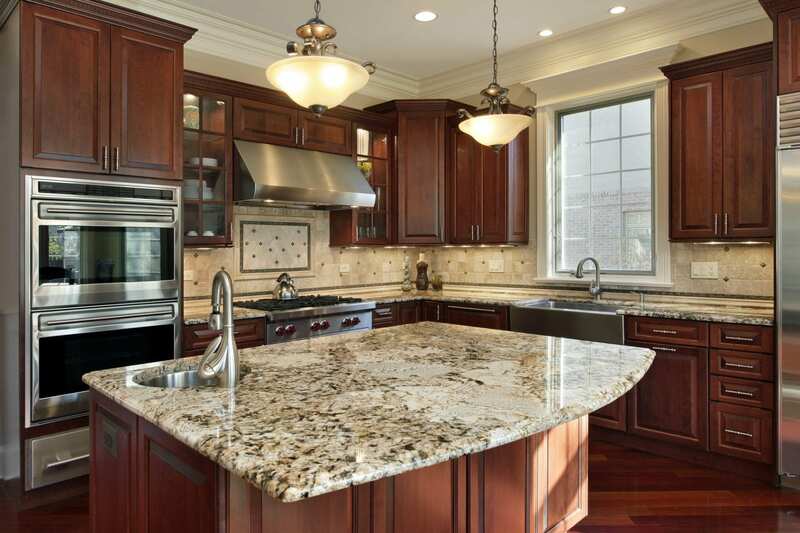 Kitchen & Bath Unlimited has been serving the Kalamazoo and surrounding area for over 30 years. We are a locally-owned family-run business that was established in 1984. We offer personalized design service, consultation, installation services, free estimates and free local delivery. Stop in for great kitchen and bath ideas, bring in your new home plan or let us help design the remodel you’ve been dreaming of. 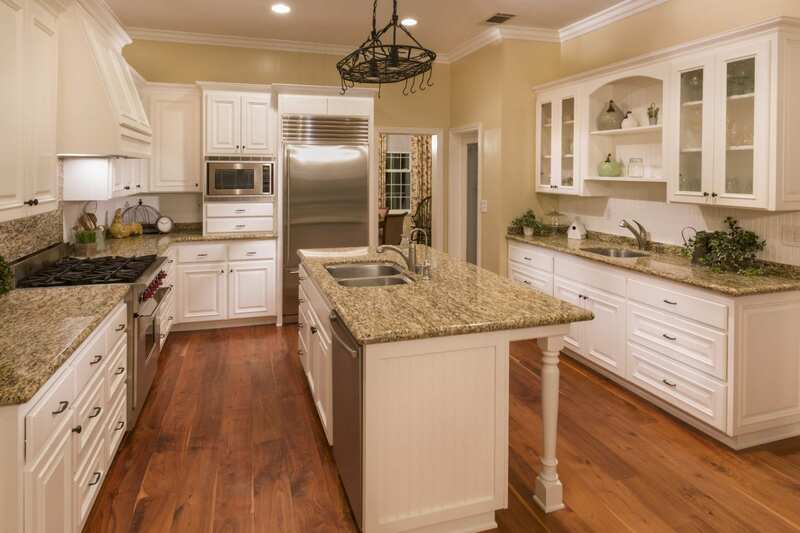 Whether you need a kitchen design for a new home or are looking to renovate your existing kitchen, the design specialists at Kitchen & Bath Unlimited are your greater Kalamazoo area kitchen design experts. Be assured that we will provide the best advice based on our industry knowledge and your needs, so that you can be confident the bathroom design we offer is catered specifically to your style. Kitchen & Bath Unlimited has a team of experienced design specialists who know our products and know the right questions to ask to ensure that you pick out the perfect countertop to complement your kitchen and bath. For over three decades, Kitchen & Bath Unlimited have specialized in kitchen and bathroom remodeling. Our design specialists work closely with you to determine your personal style and how you intend to use the space.